Change Android Device Wallpaper Automatically: Everybody is trying their best to make their Android look fabulous. The front part of the device is your screen, which makes Android look beautiful. In an interval of time, you will get bored after seeing the same wallpaper again and again. While changing the wallpaper people get confused in so many images. 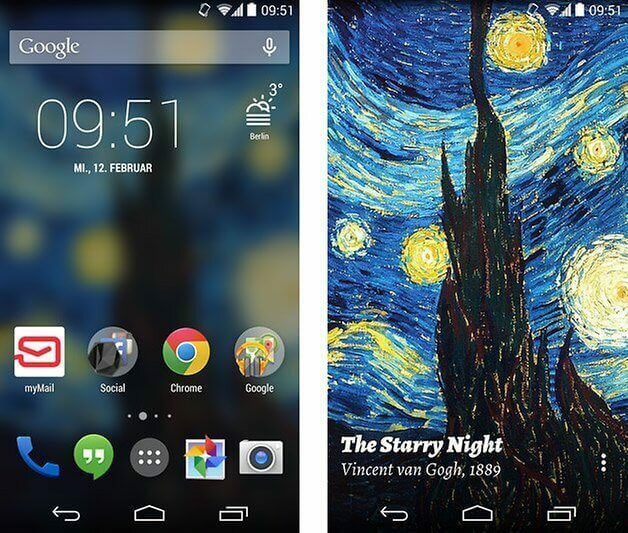 To make your Android UI look cool there are lots of apps you can use. You can select the images together, and the wallpapers will change according to the time you have set. Here are some steps keep your wallpaper cycle at the interval of time. 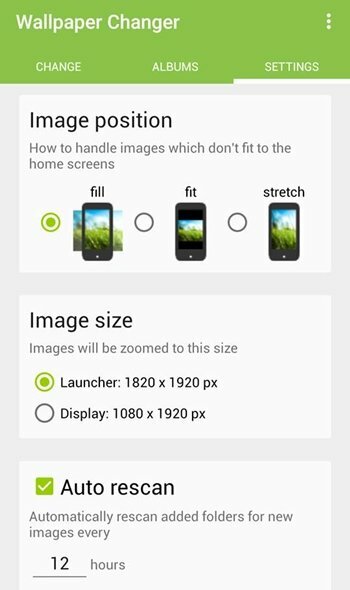 1) You have to download and install the app Wallpaper Changer in your Android mobile, which will help you in changing the wallpaper automatically. 2) After installing the app start the app. 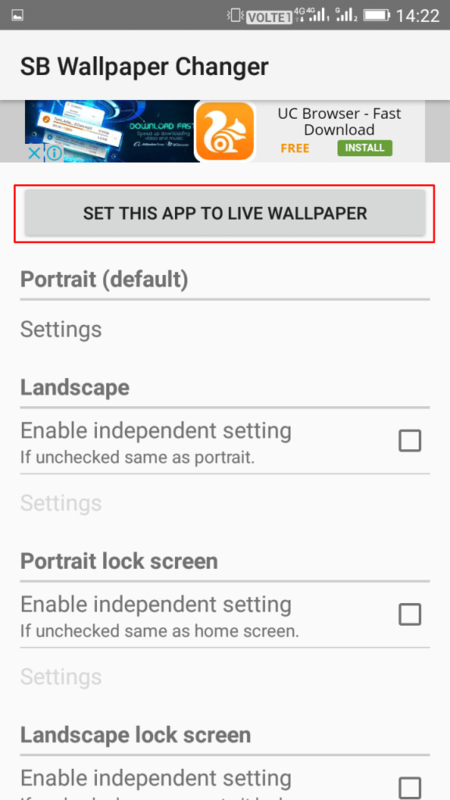 You have to allow the app’s live wallpaper feature. 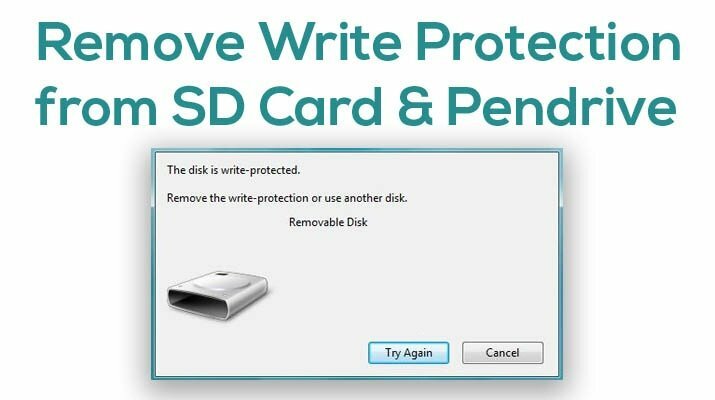 You will able to do this by clicking on red bar present there. 3) Two options will appear here, first to change wallpaper every particular interval and second to change wallpaper on lock screen unlock. You have to choose these options as per your wish. 4) Now under the album section, you have to drag from left to right to choose the images you want to change. 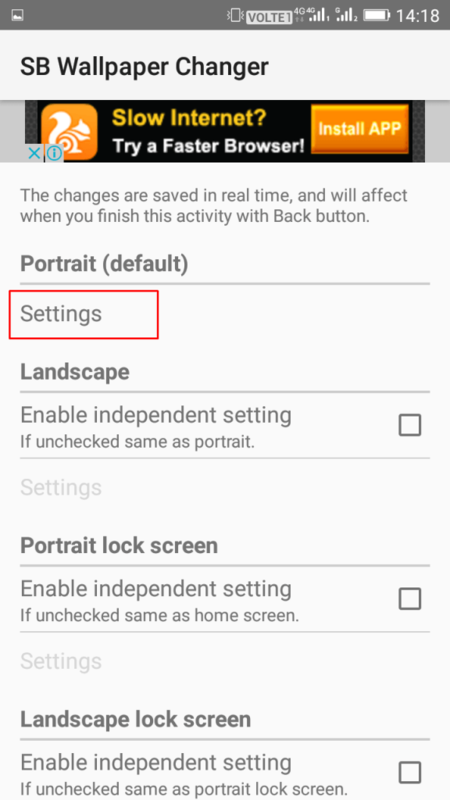 5) In the setting option, you have to do the setting as you want. 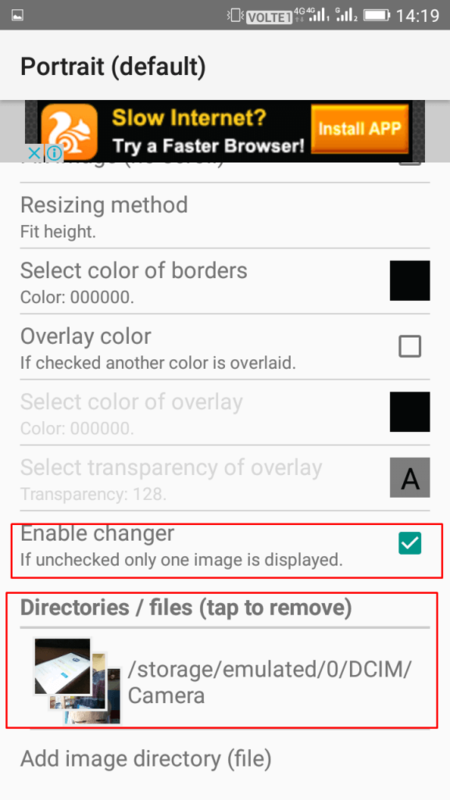 Here is the second method to change your wallpaper using SB wallpaper changer. 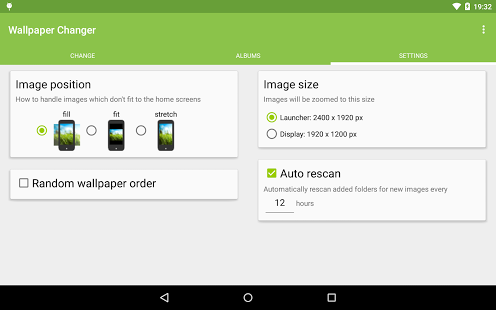 1) The first thing you should do is, download and install SB Wallpaper Changer on your Android device. 2) Now click on setting and click on Enable independent setting. 3) Now you have to enable the checker and then choose the directory, where the wallpapers are present. 4) Now go to home screen and then click on Set This App To Live Wallpaper. 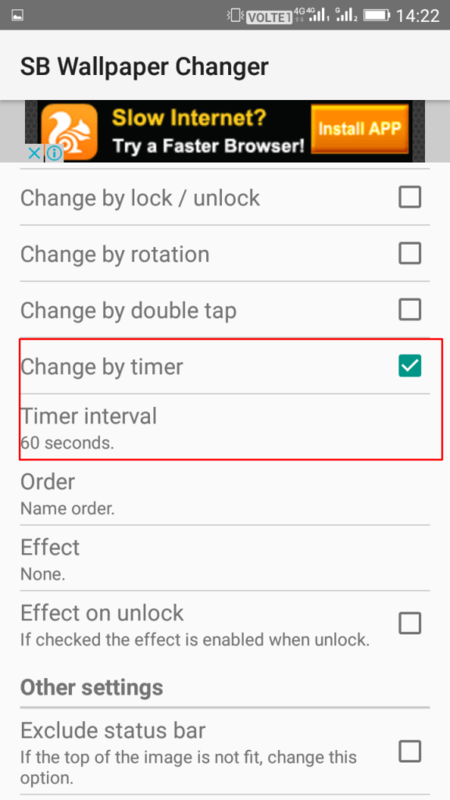 5) At last, you have to set the time which will help you to change the wallpaper automatically. Here are also some Apps of wallpaper that can help you. Muzei is an app where you will find a good collection of art wallpapers. It will refresh your home screen every day. The artwork in this app decreases into the background, shading, and dimming that will help you to keep your icons and widgets in limelight. 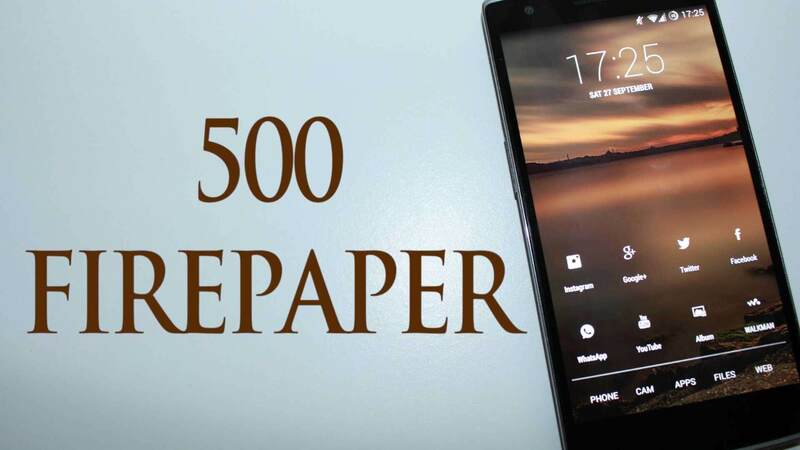 500 Firepaper allow live wallpaper. It gives you fresh images from 500px. You don’t have to waste your time in searching the wallpapers, with the help of this app you will easily be able to get the fresh wallpaper. This app has a good quality of images worldwide. 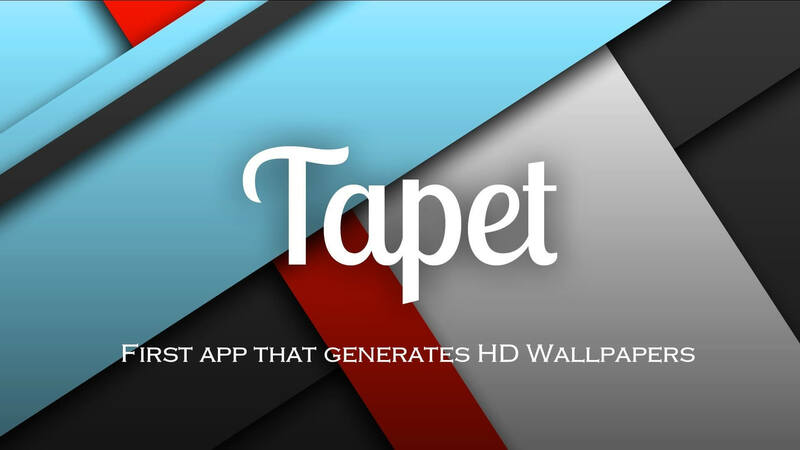 Tapet is the second word for wallpaper. This app gives you the latest background patterns. if you want, you can select one wallpaper or can leave it to create automatically hourly or daily. It serves you with the high quality of patterns and wallpaper. 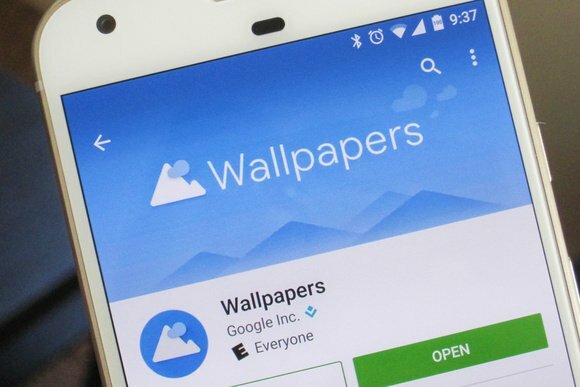 Wallpapers app is from Google app. It gives you bold images by which your Android looks much attractive. It obtains the images from Google Earth. You have to choose the category to get fresh images every day. This way you can change your Android phone wallpaper whenever you want. 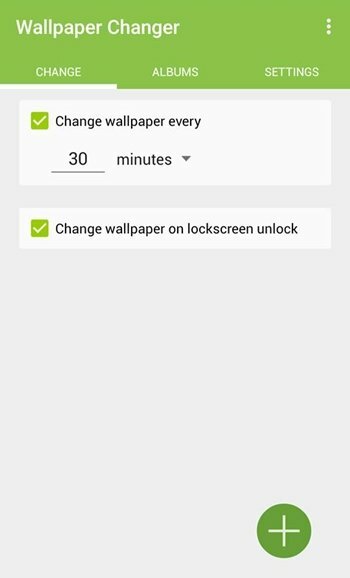 Using these easy steps and apps, you will save your time and will able to change the wallpaper automatically. So, transform your Android look appearance and impress your friends with those. Don’t forget to share these apps with your friends.